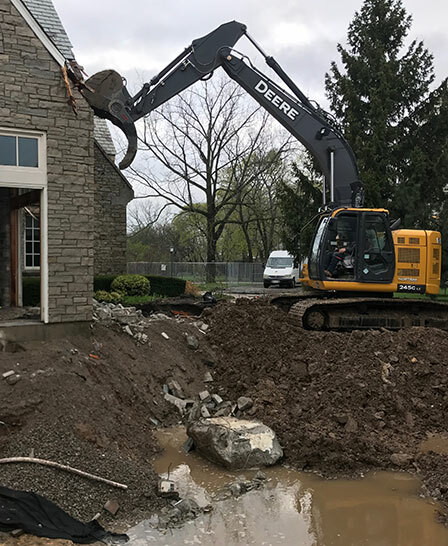 Abbey is a full-service, family-owned and operated contracting & demolition company, which prides itself on hard work and customer satisfaction. 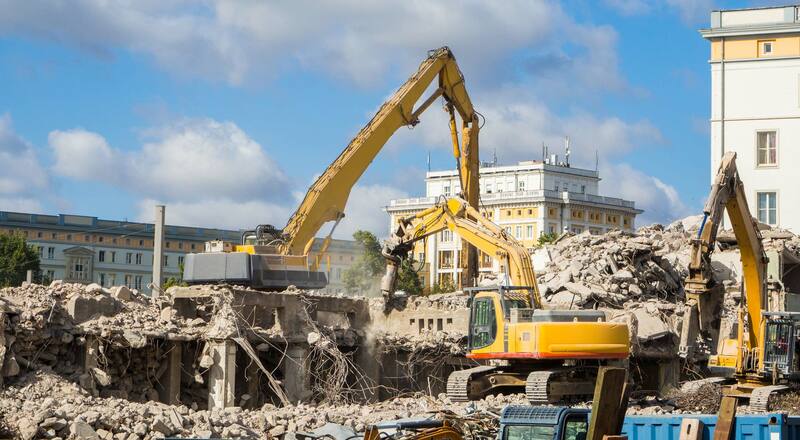 We cater to both the industrial and commercial sectors and provide a full-range of contracting & demolition services. To date our services extend across Oakville, Burlington, Mississauga, Hamilton and the Greater Toronto Area. 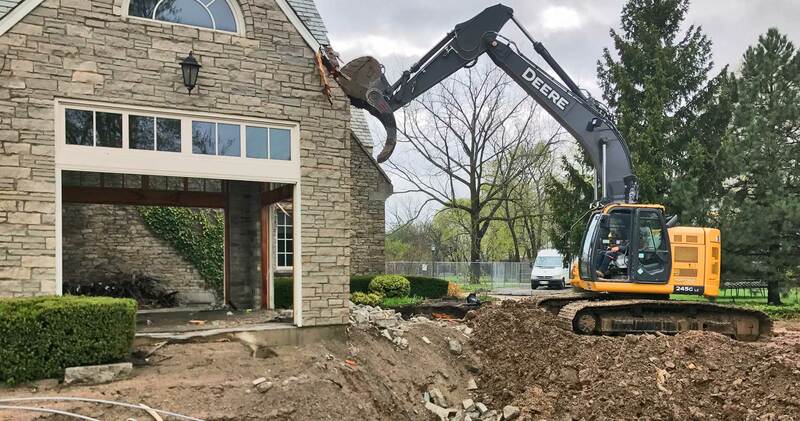 A strong work ethic and consistent positive customer feedback have created a formula for sustainability and growth within the competitive market of demolition and construction contracting. 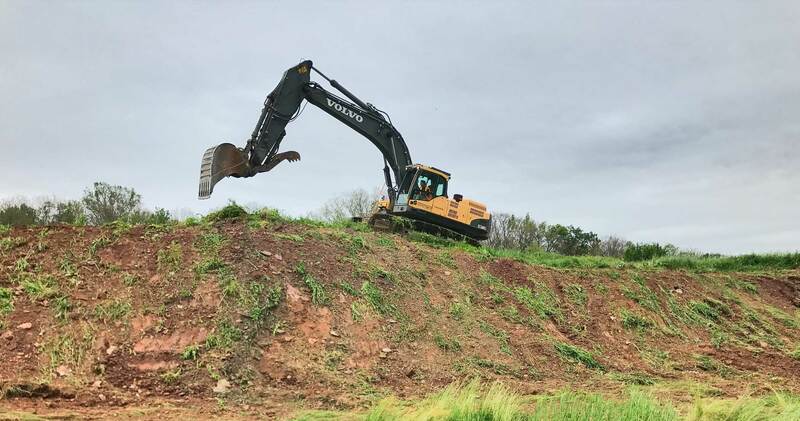 Operating for more than twenty years, we continue to grow and evolve, thanks to our constant innovation and versatility in all types of projects. Demolition does not always mean a big explosion! 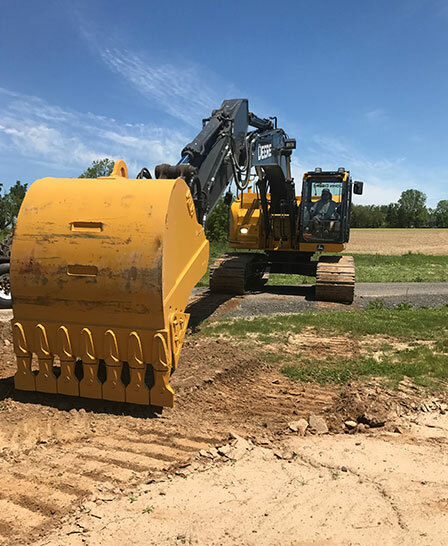 Sometimes a demolition contractor takes buildings and machinery apart by hand. 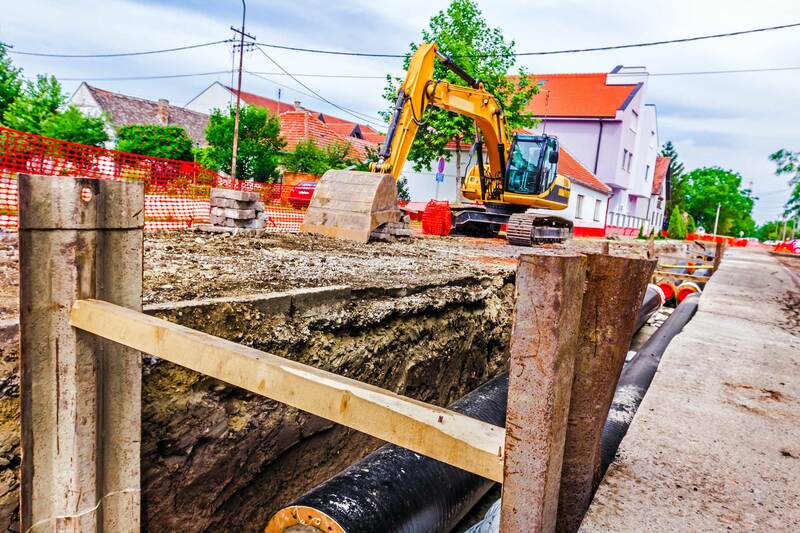 Often we work in tight spaces or in communities that have strict rules regarding demolition explosives and collapses. In these cases we must be patient and work diligently to demolish things by hand. We don’t demolish the environment! 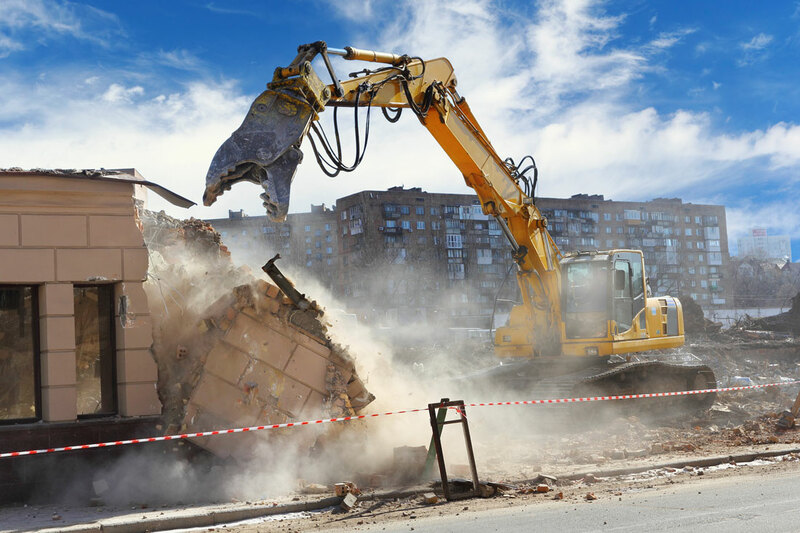 As an experienced demolition contractor, we have full knowledge of the dangerous materials and chemicals that are used to construct buildings. 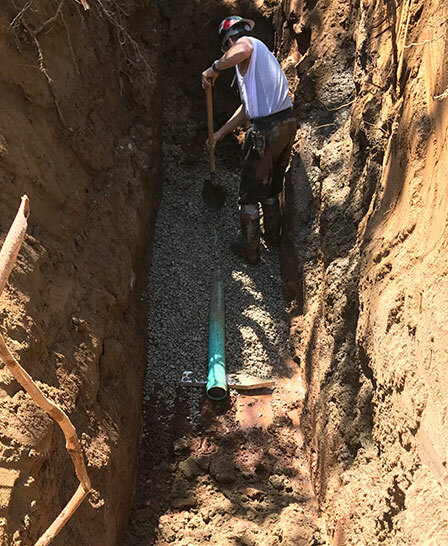 Therefore, as environmentally conscious demolition contractors we handle hazardous materials with care and divert waste whenever possible. We are more than just demolition crews! 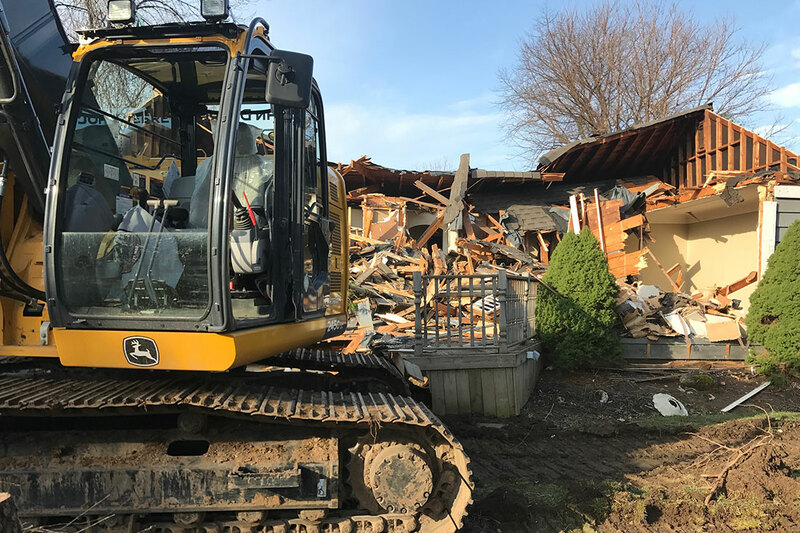 At Abbey Demolition we have full knowledge of not only the demolition process, but also of the processes involved in construction and remediation. Without knowing how structures are built there would be no way of knowing how to safely and efficiently engage in their demolition.